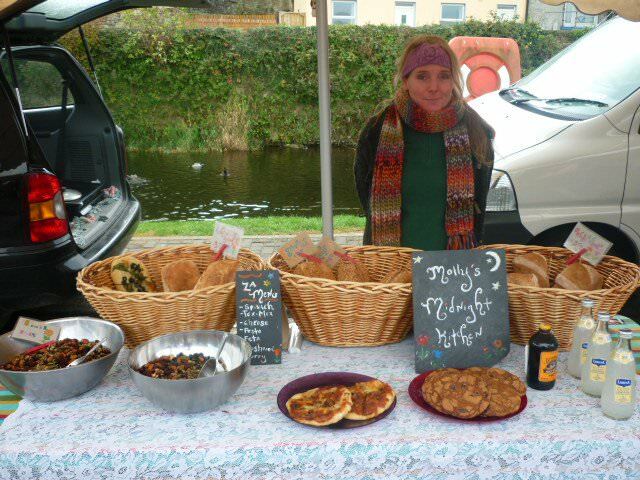 The famous Killaloe Farmers Market is lively, entertaining and family orientated. The market is held every Sunday in Killaloe, County Clare and it is here visitors will discover the very best of locally produced fresh and natural produce.From organic vegetables, great farmhouse cheeses and chutneys, fresh fruits, dazzling arrays of fresh fish and artisan meats, succulent chocolates and fudges, to delicious healthy breads, mouthwatering deserts, specialty imported artisan foods, vibrant plants, organic handmade herbal oils and lotions, exquisite fine arts and crafts and so much more, Killaloe Farmers Market has it all. Visitors willl also be able to snack on pastries, chocolates, fudge, crepes, hot dogs, authentic curry, olives, soups, treats of all sorts and freshly brewed teas and coffees. The bustling market is held every Sunday from 11am-3pm in Killaloe, County Clare.